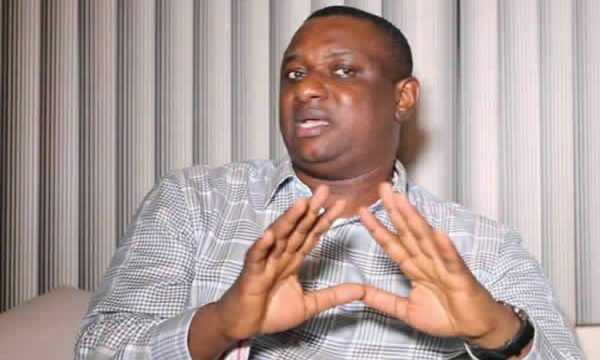 Festus Keyamo, the spokesperson of the All Progressives Congress Campaign Council has stated that President Muhammadu Buhari does not need certificate to contest to be the President of Nigeria. Keyamo stated this on Sunday while been questioned on the Channels TV on the eligibility of Buhari to contest for Presidency. He stated that if you have occupied a public office for a time, by the constitution, you do not need a waec extricate to contest for presidency. “There are other level of qualifications to run for the office of President. Infact, if you have occupied the public office for a reasonable length of time, by the provisions of the constitution, you do not even need a WAEC certificate to become a president of Nigeria”. “It becomes extremely foolish for anybody who is not statutorily empowered to issue WAEC certificate to come and challenge the body that has the statutory power to issue certificate”. Atiku Abubakar has, however, challenged the victory of President Buhari in the 2019 presidential election in the court..